Tropical Water Gardens is proud to participate in the Aquascape Foundation mission trips to help provide clean drinking water to places where people currently have no access. We have had the honor to participate in three trips so far to support this very important cause. Below is more information about the Aquascape foundation, videos and pictures from the three trips we were part of. The Aquascape Foundation is a not for profit 501 C3 organization established in 2008. The mission of The Foundation is to create sustainable solutions for the world-wide water crisis. The purpose of The Foundation is to promote awareness of water as our most precious resource through environmental, educational and philanthropic efforts. One of the ways that we will accomplish this mission is by utilizing Aquascape’s RainXchange® Rainwater Harvest System as a solution to bringing clean drinking water to places where people currently have no access. In February 2014, Kathy Smith from Tropical Water Gardens in Deland, FL and a team of 13 other Pond Contractors from the U.S. and Canada, traveled with the Aquascape Foundation and the International Needs Network to Ghana, West Africa to install a 25,000 gallon RainXChange system at the Kanuwloe (pronounced "Canooly") village school, to provide clean drinking water to its' children and residents of the village. 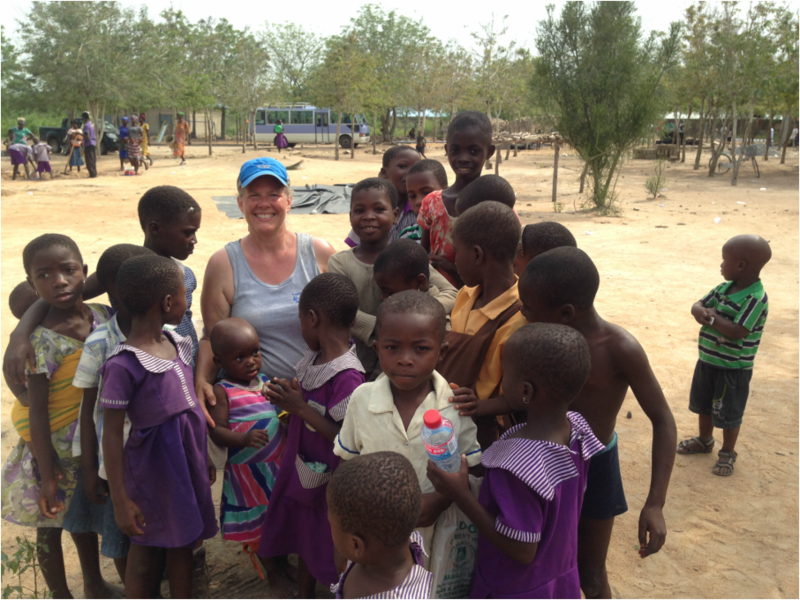 Hear all about the trip and see the impact a RainXchange® system can have on a community desperately in need of clean drinking water. 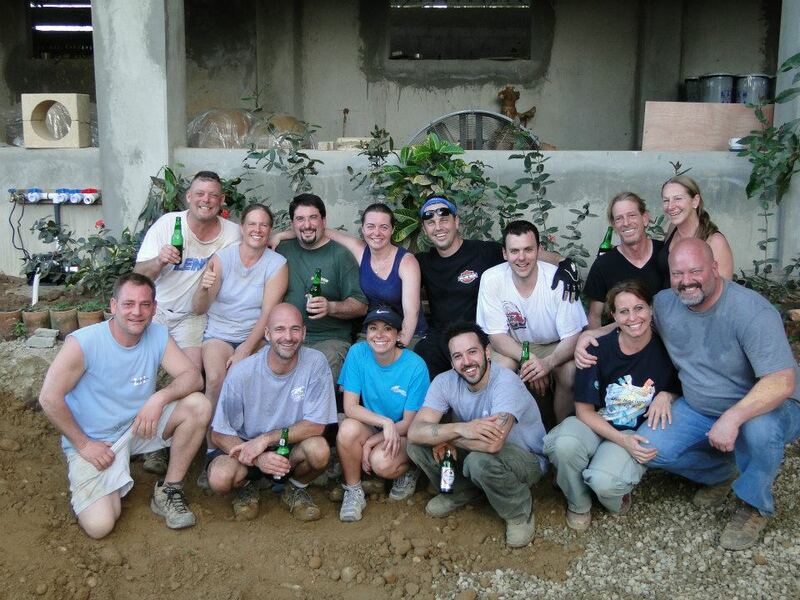 On February 16th, 2013... 11 volunteers representing The Aquascape Foundation set out to install a 15,000 gallon RainXchange Rainwater Harvesting system at the FilterPure factory in the Dominican Republic. FilterPure is a non-profit organization that helps provide clean drinking water for people in third-world countries. The captured rainwater will help sustain the manufacturing process of the filters and allow for continuous production and availability to those in need. 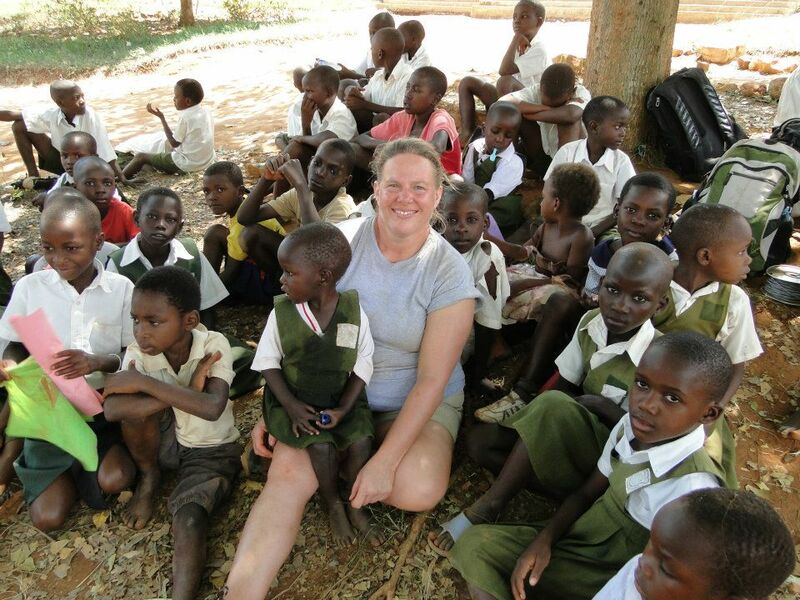 In January 2012, Kathy Smith from Tropical Water Gardens in Deland, FL and a team of 24 other Pond Contractors from the U.S. and Canada, traveled with the Aquascape Foundation and the International Needs Network to Kiyindi, Uganda to install a 20,000 gallon RainXChange system at the International Needs Network School the week of January 23, 2012. The newly installed RainXchange® rainwater harvesting system provides clean drinking water for approximately 900 school children year-round and creates the ability to prepare one hot meal per day. Read the complete press release (click here).